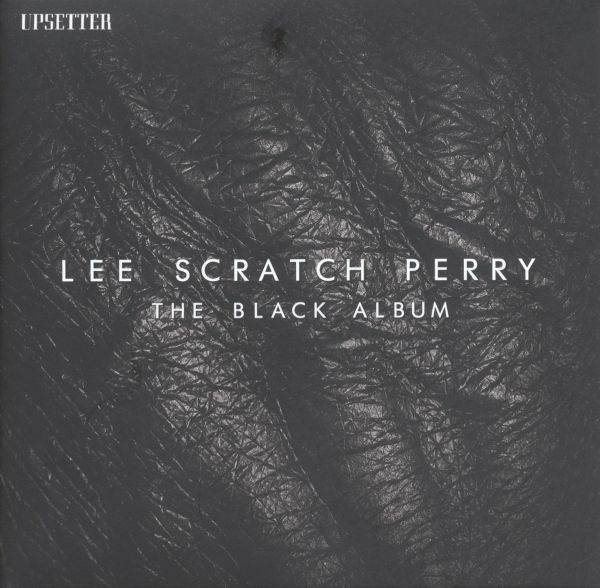 RECORD STORE DAY 2019 EXCLUSIVELee Perry is keen to present to the world, a collectors edition 12" Box set.Featuring re-cuts of four obsure Rhythms from the late 70's period of his Black Ark Studio. Featurung Dennis Bovell and Studio One's Vin gordon amongst the musicans, each Vinyl Disc has 4 versions of a Rhytm, with guest singers, Ashanti Roy (Congos) Sylford Walker, Highie Izachaar and Danny Red. a horns cuty by Vin Gordon, a Lee Perry vocal and a Dub version. 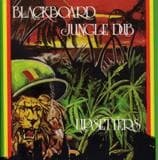 The all-time classic "Blackboard Jungle Dub" cut as a colored vinyl triple 10" in a nice magnetically-sealed box. Record 1 is clear red vinyl, record 2 is clear yellow vinyl, record 3 is clear green vinyl. GUEST MUSICIANS INCLUDE MOBY, CHRIS STEIN, DON FLEMING AND UMM, LIGHTNING BOLTS DRUMMER! 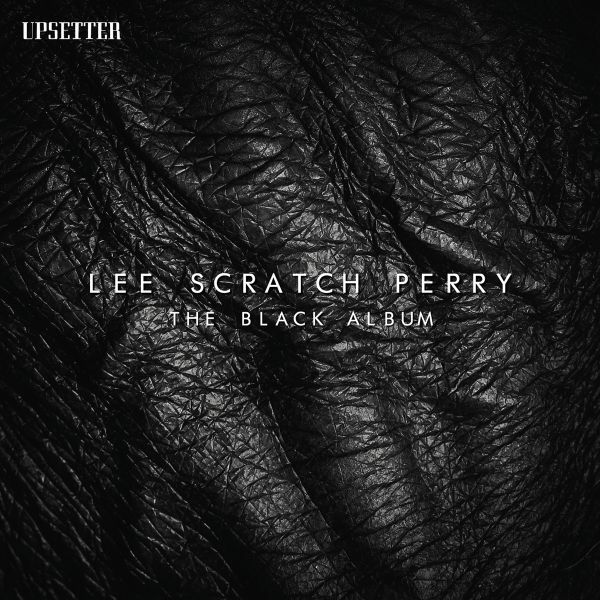 At 83 years of age, Lee Scratch Perry is proud to present to the world his next full length solo album (with Dub versions) , continuing his inimitable Roots Reggae legacy. Lees brief for the album, was to blend the vintage and the obscure, during the sessions Lee referred to the sound and black and wanted space, light and darkness in the songs and their respective Dub versions. The result sees Lee having mixed up an analogue concoction of ultra-rare effects, Sonic wizardry and deep heavy roots rhythms. Lee performs many tracks with friends such as BOB MARLEY, LEROY SIBBLES, VAL BENNET, SIR LORD COMIC, etc.